A town hidden in the fog. A girl with secrets. A harbor plagued with death. Welcome to the cursed town of Sparrow . . .
Two centuries ago, three sisters were sentenced to death for witchery in the small coastal town of Sparrow, Oregon. Stones were tied to their ankles and they were drowned in the deep waters surrounding town. Now, seventeen-year-old Penny Talbot lives with her mother on Lumiere Island where a lighthouse stands guard over the harbor. Penny knows more than most about the curse that torments the town: about the Swan sisters who were killed two centuries ago. She knows why they return from the brackish sea each summer on the anniversary of their death; she knows the revenge they seek. And she knows how to stop them. But this year, on the eve of their return, a boy named Bo Carter arrives by happenstance on the last bus into town. He is looking for work and a place to stay, unaware of the danger he has just stumbled into. Penny will warn him, she will try to persuade him to leave, but like many outsiders, he doesn’t truly believe there is danger hidden beneath the waves. He doesn’t believe that three sisters who were killed two hundred years ago could reemerge from the sea; he doesn’t believe they could lure boys into the harbor and pull them under. For several weeks in June, mistrust and lies spread quickly through the salty, rain-soaked streets. The townspeople will turn against one another. Penny and Bo will suspect the other of hiding secrets. And death will come swiftly to those who cannot resist the cajoling call of the sisters. 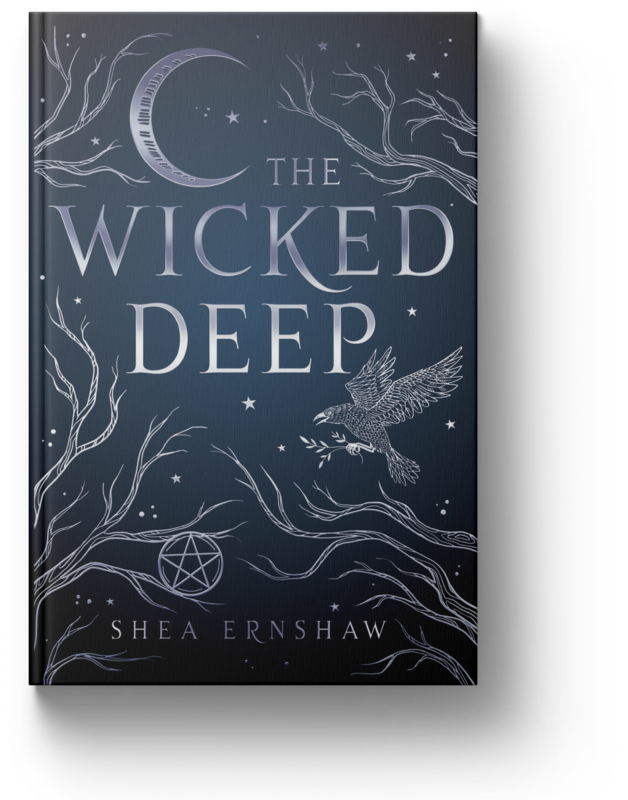 "A wickedly chilling debut about ghosts, witches, love, and revenge." “A tale with substance and depth, one of magic and curses, betrayal and revenge, but most importantly, it is a story about the redemptive power of love to make even the worst wrongs, right. — Amber Smith, New York Times bestselling author of The Way I Used to Be. “Prepare to be bewitched.” — Paula Stokes, author of Liars, Inc. and Girl Against The Universe. Available in the following territories: US, Canada, UK, Spain, Poland, France, Russia, Turkey, Hungary, Romania, China.